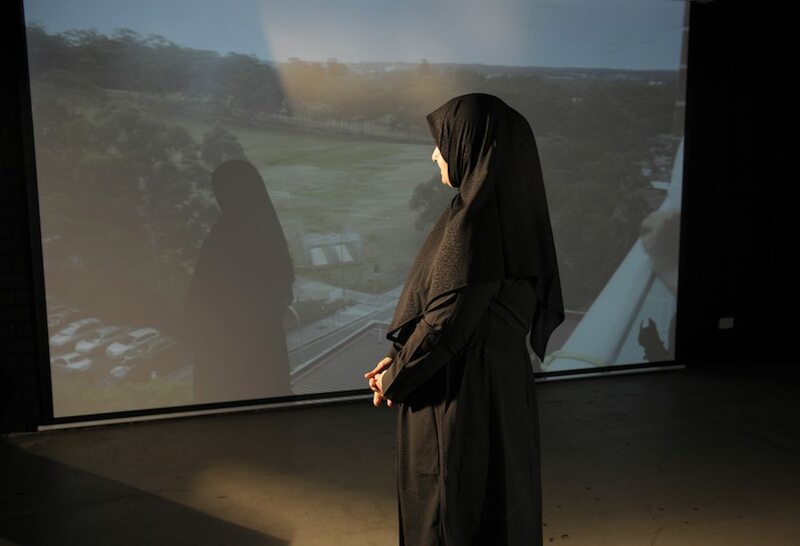 Mothers Spice is a project for engaging newly arrived Western Sydney migrant/refugee mothers from Central, South and South East Asia. 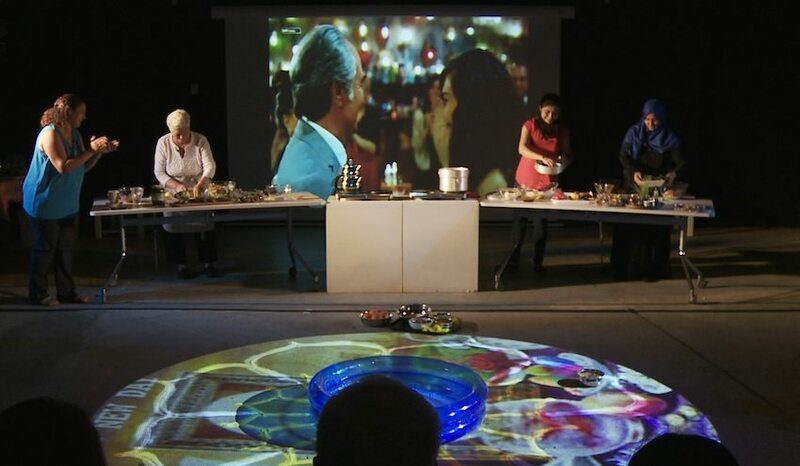 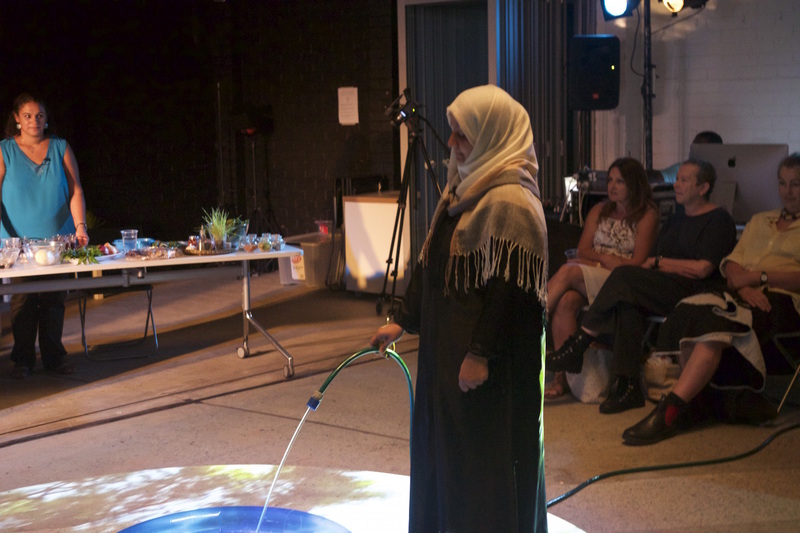 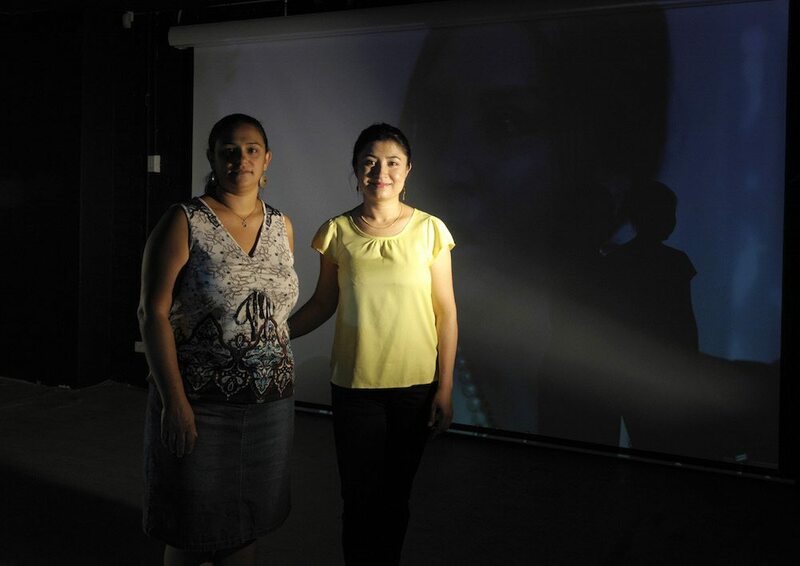 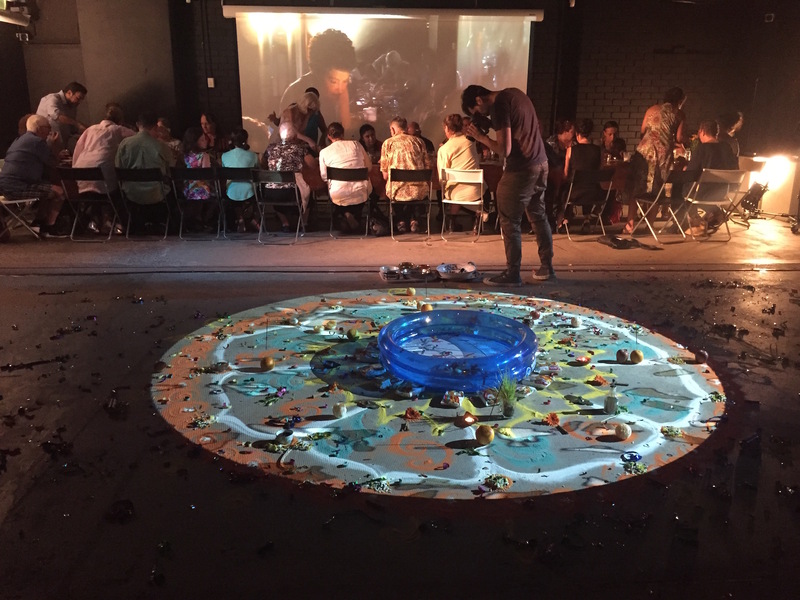 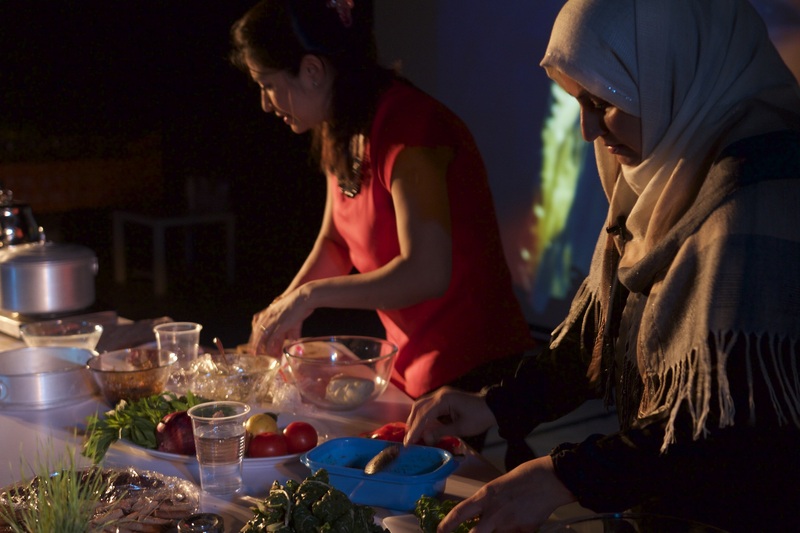 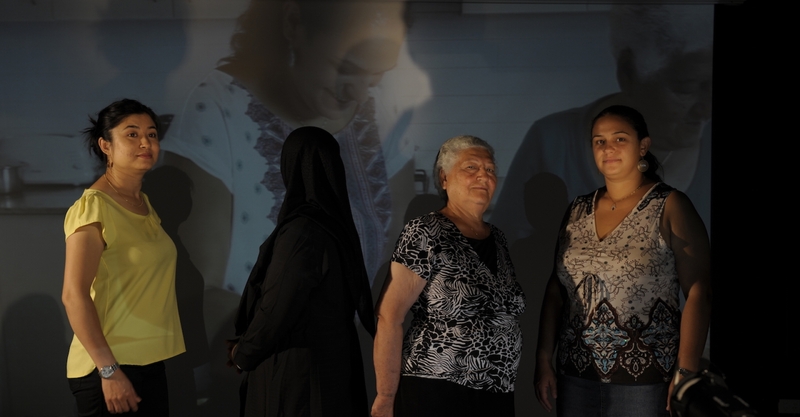 The project focuses on the creative development, production and presentation of a public performance that uses spices as a trigger to unravel the mothers personal narratives and journeys of migration and refuge to Australia via multimedia presentation, interactive performance and degustation. 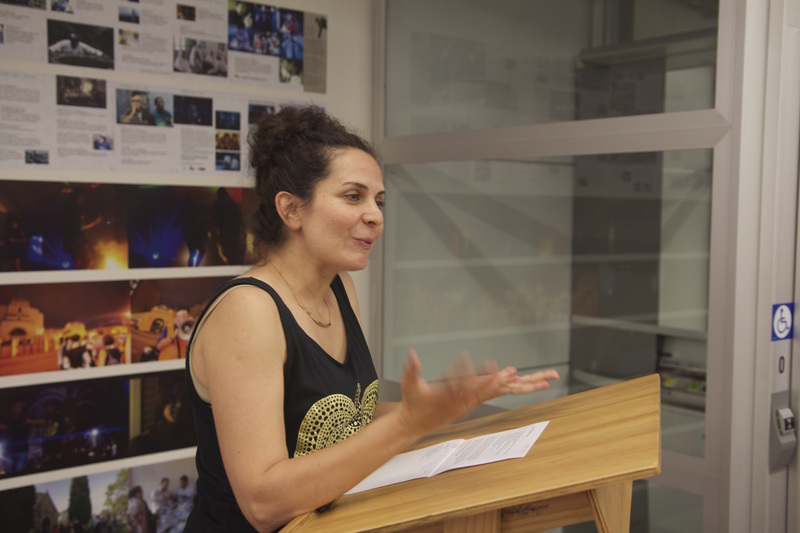 The first stage of creative engagement workshops were facilitated by artists/facilitators Katrina Douglas, Yamane Fayed and Marian Abboud. 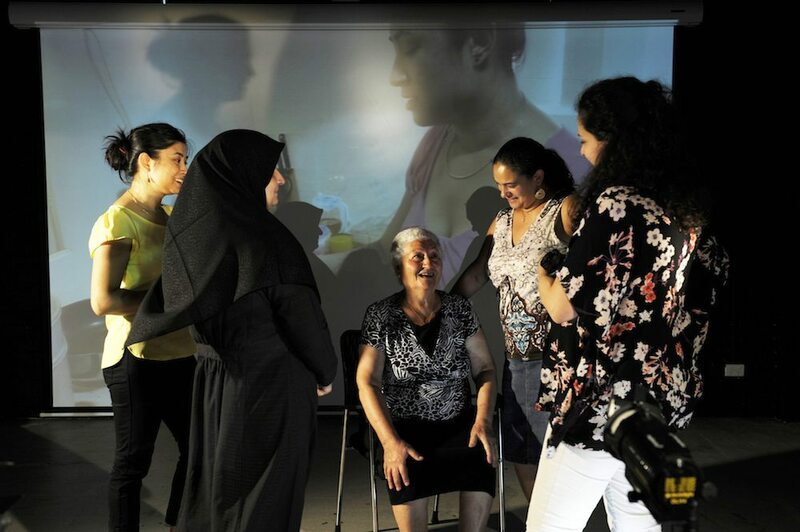 The second stage of creative development and rehearsals leading up to the?performances were facilitated by artists/facilitators Sally Sussman, Marian Abboud, Yamane Fayed and Peter Kennard. 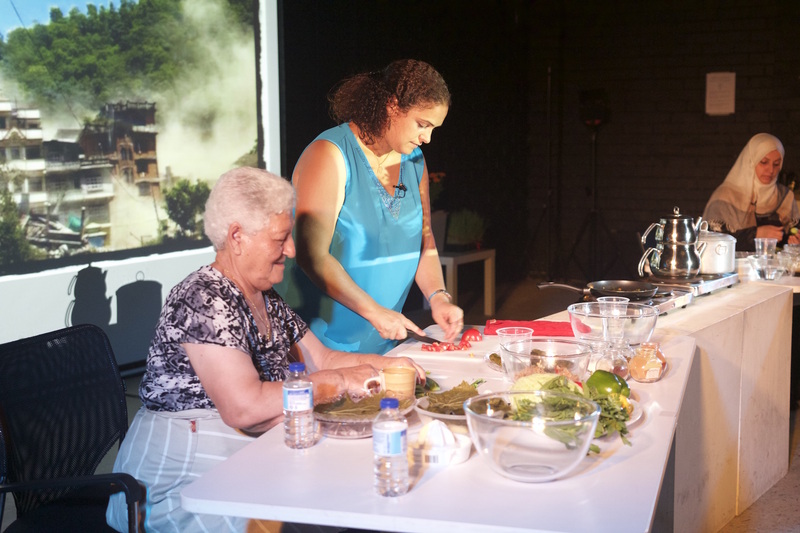 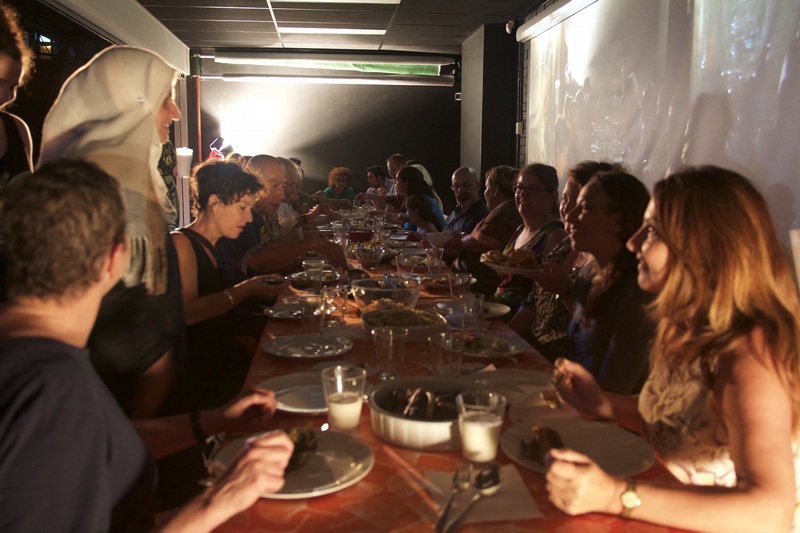 Partnering with Sydney’s Art Month, ICE presented Mother’s Spice – A taste of life-changing journeys. 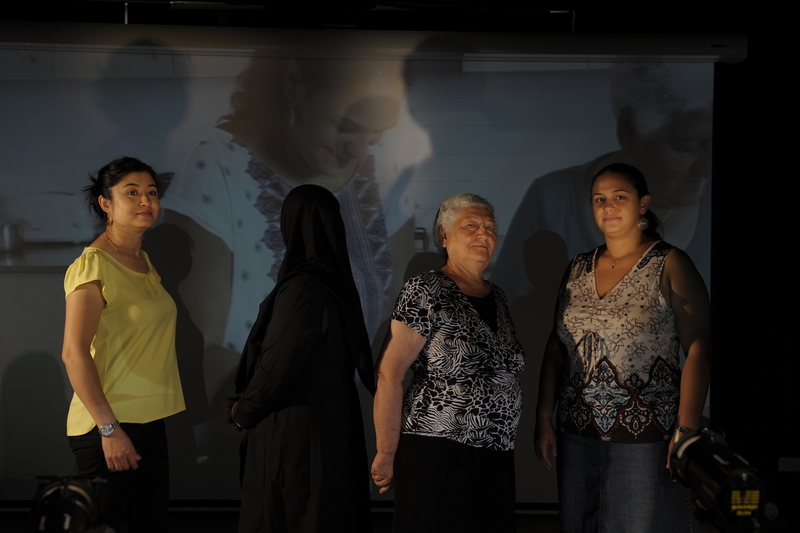 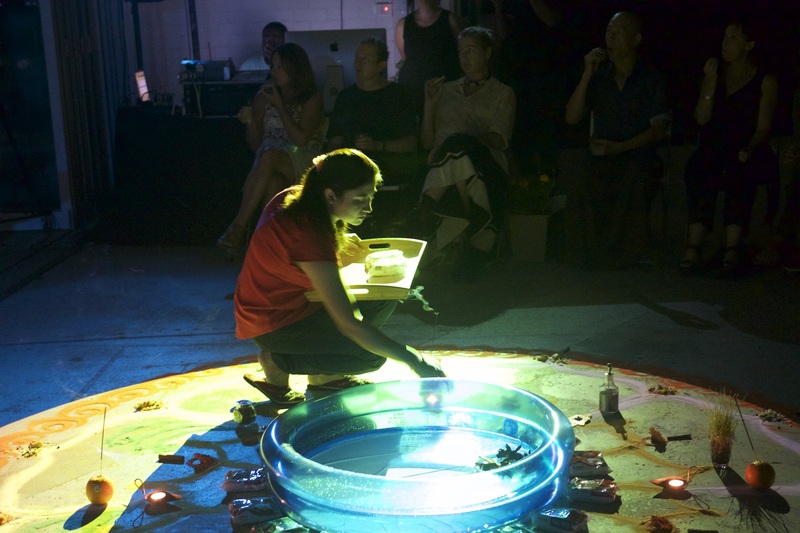 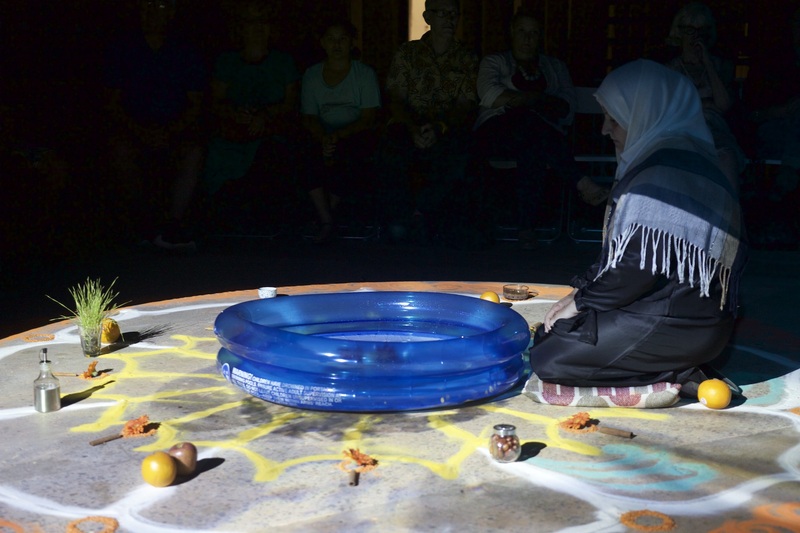 Following the stories of four women from Sydney’s Western Suburbs, the performance was sensory driven and interactive. 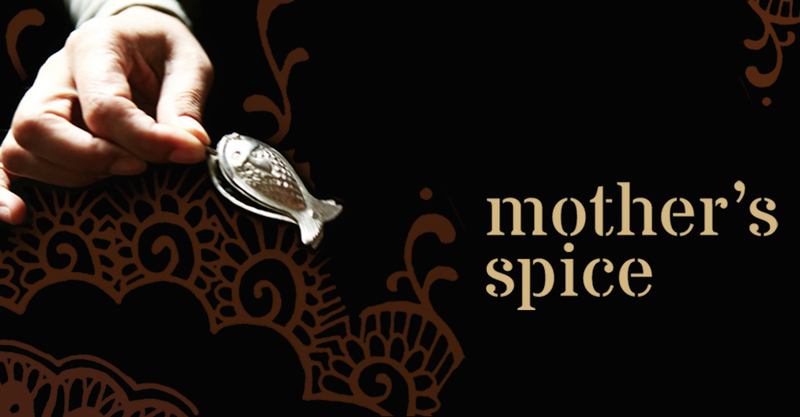 Triggering memories of journeys and motherhood spice was used to evoke and bind these unique tales of migration and refuge. 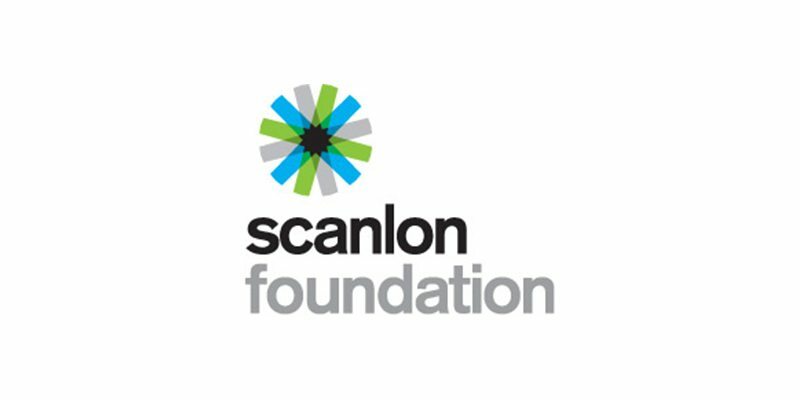 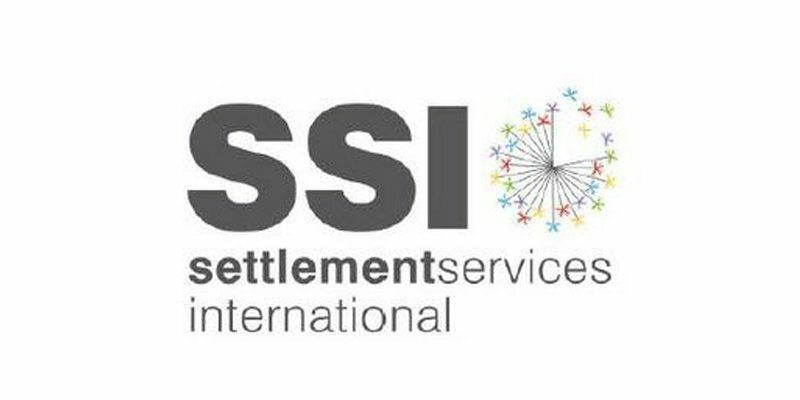 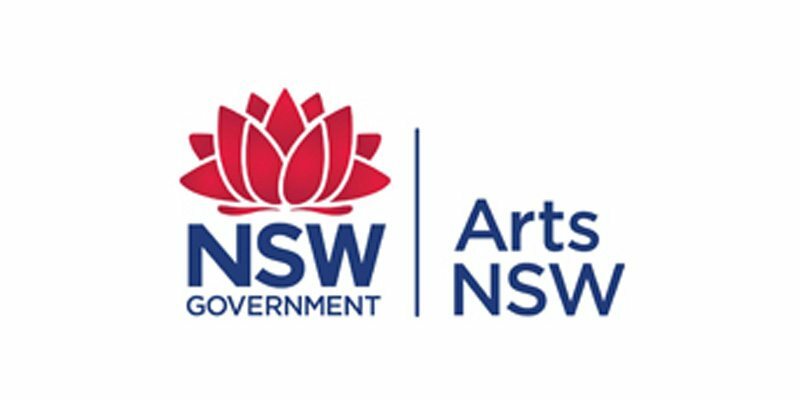 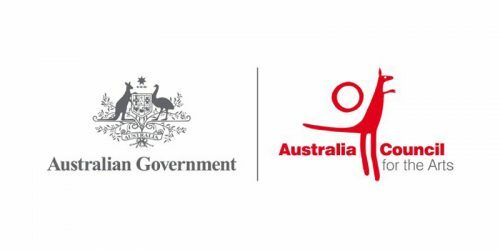 This project was by the Australia Council for the Arts, Arts NSW, Crown Resorts Foundation, The Packer Family Foundation, Vincent Fairfax Family Foundation, The Scanlon Foundation and Settlement Services International.